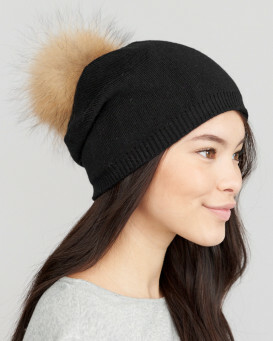 Purchase other colors of Interchangeable Finn Raccoon Pom Poms for this hat! 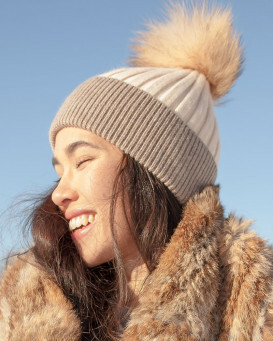 Get pretty in the daytime with our Kinley Knit Beanie with Finn Raccoon Pom Pom in Cream for her. 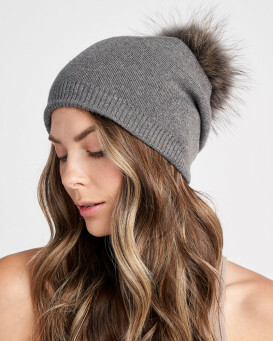 The Finn raccoon pom pom is detachable and the shell is made of nylon, spandex, and angora materials. The one size fits all appeal creates a fantastic gift idea for your friends or family. The lightweight design is fantastic for fall or winter activities. This feminine appeal is great for a woman's birthday or any special occasion. The lush effect makes a great Christmas gift or a formal present for your loved ones. This intricate accessory stands the test of time. 5.0 / 5 from 37 customer reviews. 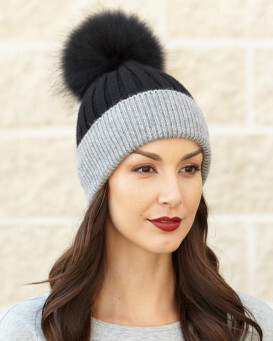 "I love my hat it’s beautiful the gray and white raccoon Pom Pom beanie couldn’t have made a better purchase will be ordering at ......Tasha"
"Love the poms I purchased. They were exactly as described and can't wait to use them. I just wish they sent the other snap the pom attaches to. Other than that they are perfect for the hats I am making." "Love the hat! 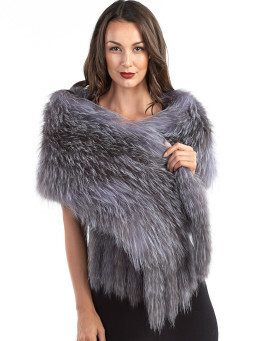 Very good quality and warm!" "Love it superior knitted hat just so warm"
"This color combo is stunning. Folks reviewing FurHatWorld you will not be disappointed. Fast Delivery on top of great quality and looking great on the slopes -why wouldn't you buy from FurHatWorld?? THANK YOU - I'm a fan forever"
"This is exactly what I expected. 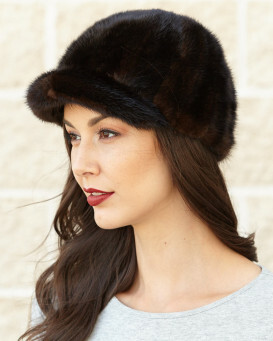 I have purchased other hats from FHW and they have all been extraordinary! This one is no exception. 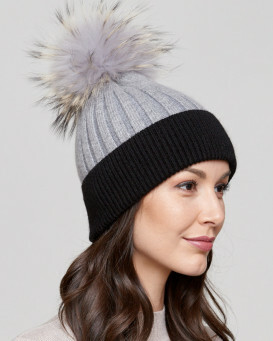 The pompom is big and fluffy, it will attract a ton of praise when I wear it in winter, we are in the middle of summer right now. As well . 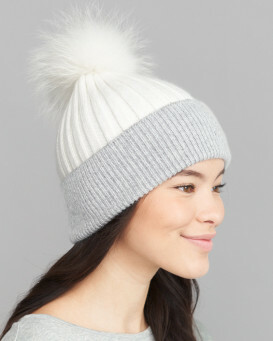 . . the angora wool will keep my head nice and cozy and toasty! Thank you Fur Hat World." "I love my hat so much. I get so many compliments on it. Super cute. Super affordable. Great quality. You sooooo need to buy one. You will not be disappointed. I am looking into buying another hat. Came so fast as well."